Ukulele Music by Anna Acevedo Lyman, B.Mus. WELCOME! 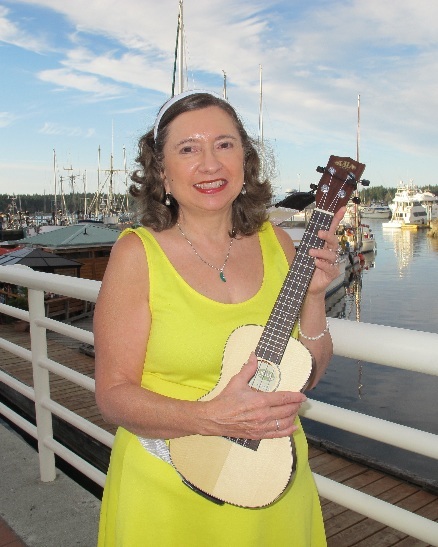 As a live performer, songwriter/arranger and music teacher, I like to provide my fans and students with enjoyable stimulating arrangements to play on the ukulele. It is my mission to increase the quantity of quality ukulele arrangements. LOOK! 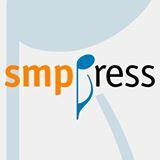 I have joined SMP Press to enable you to DOWNLOAD from my catalogue of arrangements. These are just starting to go up as I have recently joined Nov./2015. GET UKULELE MUSIC HERE! UKULELE S C O R E S ! that I am offering by Online Download. My goal is to produce, perform, write and arrange ukulele music that will please you, inspire you, and help you.